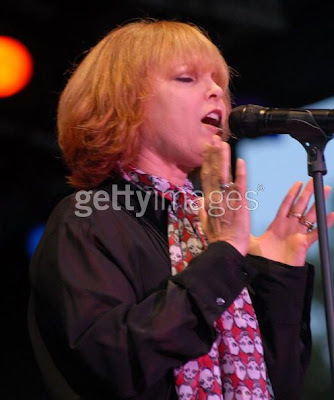 Pat Benatar was forced at gunpoint to perform at Six Flags Great Adventure Park in New Jersey over the weekend. Ok, she wasn’t forced at gunpoint, she did this by her own will. 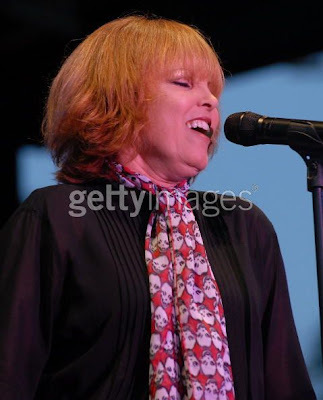 I know that Pat Benatar is 165 yrs old, but when did she turn into my 8th grade nun? I mean, I’m not sure if my 8th grade nun would have worn a scarf with skeleton heads on it, but she would have worn a scarf with little baby Jesus’ on it. In fact, she did. Hey! My 1st Grade Nun Colored Her Hair Orange!